© Jana Mader. All rights reserved. 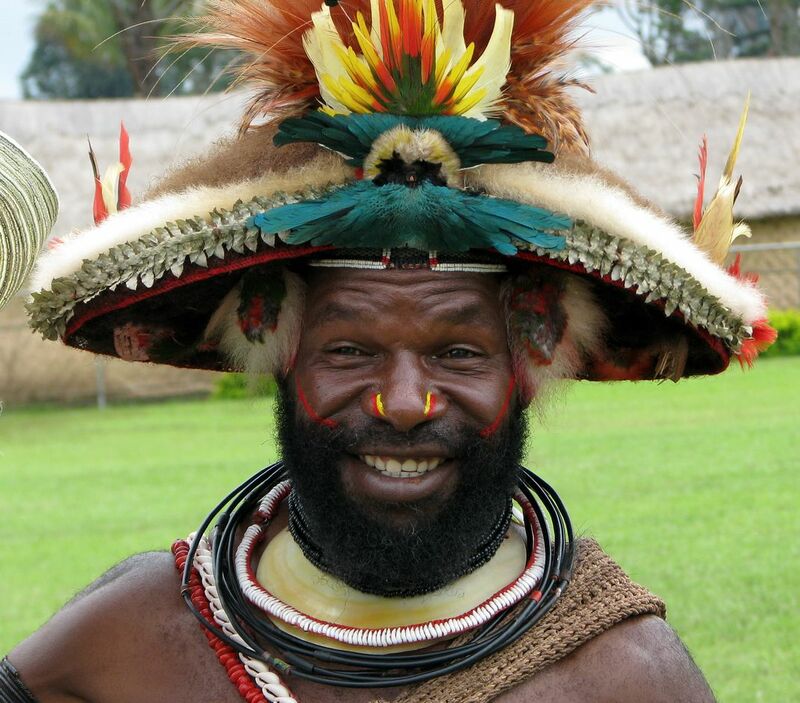 Visiting Goroka show over the PNG Independence Day Weekend. Date Uploaded: Nov. 25, 2013, 3:50 p.m.